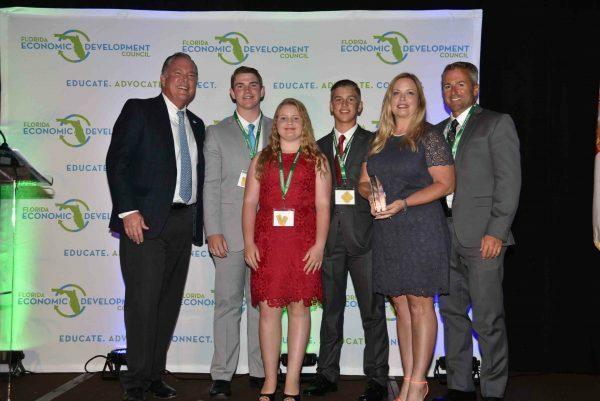 The Florida Economic Development Council (FEDC) honored the individuals and teams that are helping to drive Florida’s economy forward at its 2017 Annual Conference. 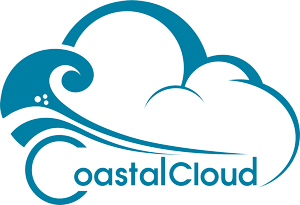 The conference took place May 7-9 at the Hyatt Regency Pier 66 in Ft. Lauderdale. 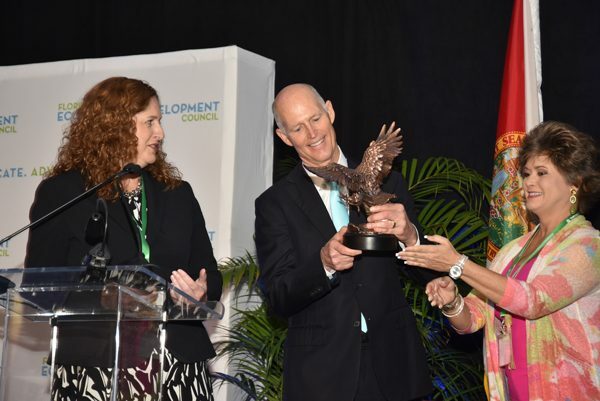 Florida Governor Rick Scott was presented with the 2017 Business Ambassador Award for his strong defense of economic development and tourism programs and success in bringing hundreds of thousands of new jobs and billions of dollars in capital investment to the state. 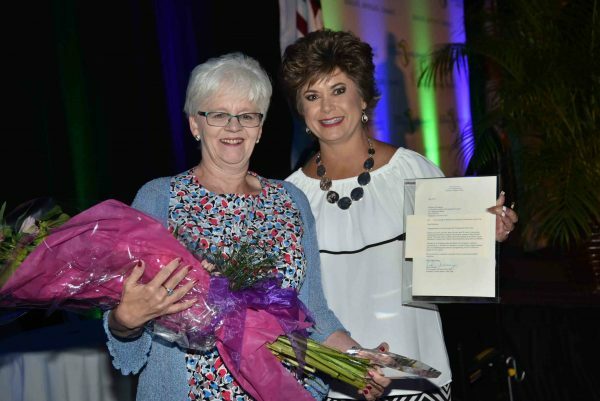 Veteran economic developers Crystal Sircy and Kathleen Woodring were honored with the Eunice Sullivan Economic Development Professional of the Year and Toni Jennings Workforce Professional of the Year Awards, respectively. Crystal Sircy, executive vice president of the Orlando Economic Partnership, has served the state of Florida in economic development leadership roles for more than 25 years. In her earlier role at Enterprise Florida, the statewide economic development organization, Ms. Sircy served as executive vice president and chief operating officer, where she managed five divisions, a $25 million annual budget, and led more than 90 employees across three offices. Given annually in recognition of the achievements of an outstanding workforce developer within the state of Florida, the Toni Jennings Workforce Professional of the Year award was first presented in 2007 to honor and recognize the former Lieutenant Governor’s exceptional leadership in revamping Florida’s workforce system to respond to critical workforce needs and to advance local, regional and state economic development. 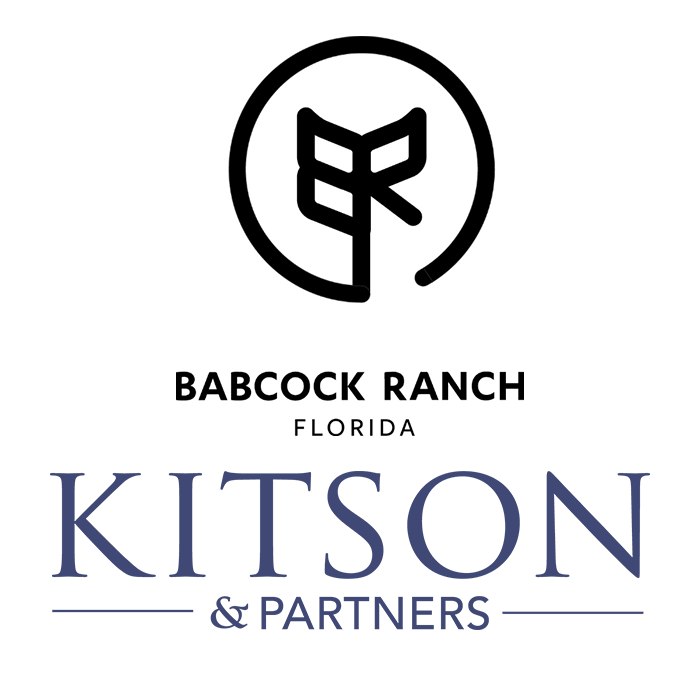 This year’s recipient, Kathleen Woodring, is the executive vice president of CareerSource Citrus Levy Marion. Ms. Woodring has spent more than 25 years in workforce development roles in Pennsylvania and Florida. She has served citizens of Citrus, Levy, and Marion counties since 1997, directing workforce program implementation and programming for the three county area. She also leads the statewide planning effort for the annual Workforce Professional Development Summit for system-wide training of over 800 professionals each year. 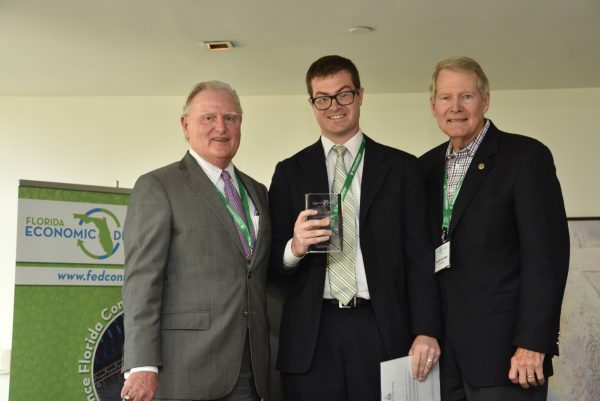 The FEDC also honored Derek Shavor, project manager with Hillsborough County Economic Development, as its 2016-2017 Dan Webster Young Innovator Scholarship Award recipient. 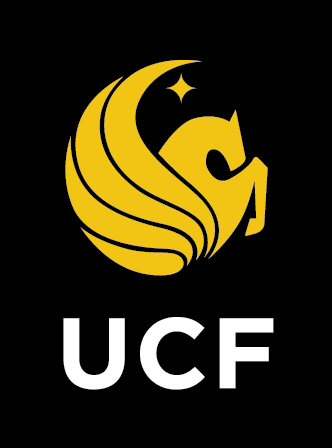 Given annually by The Corridor in recognition of the achievements of an outstanding young innovator in economic development in Florida, the Dan Webster Young Innovator Scholarship Award winner receives up to $5,000 to be applied towards coursework and fees associated with achieving the Certified Economic Developer (CEcD) designation. Awards were also given to recognize exemplary achievements in innovation and marketing for economic development and innovative/best practices for our communities and abroad. The 2017 Economic Development Deal of the Year awards were presented as well. 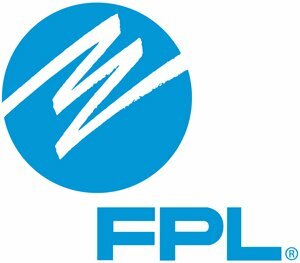 The FEDC’s 2017 Annual Conference was sponsored by Enterprise Florida, CareerSource Florida, Florida Power & Light, Florida First Capital Finance Corp., GrowFL, Pinellas County Economic Development, Greater Ft. Lauderdale Alliance/Broward County, Duke Energy, Business Development Board of Palm Beach County, The Corridor, Santa Rosa Economic Development, First Green Bank, and JAXUSA Partnership. For over 50 years, the FEDC has been developing the brightest economic development professionals and equipping them with sound policy and effective programs. The annual conference helps professionals to sharpen their skills and access the tools and resources they need to become outstanding economic leaders.